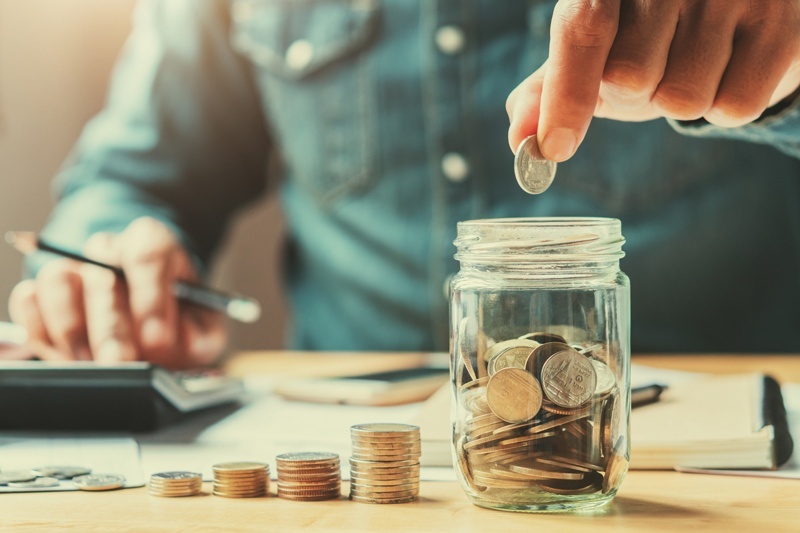 If you have excess funds left after paying bills each month, you may be wondering if you should be putting that money into savings or paying down debt. This article points out a few things to consider before making the decision. Ultimately, it will come down to your specific situation. If you have little to no savings, it may be more prudent to build a cash cushion before paying off all of your debt. If you have sufficient cash set aside, focusing on paying off high interest debt may be to your advantage. We’re happy to help create a savings/debt plan that fits with your unique situation. If you are asking yourself “should I pay off debt or save?” please consider getting in touch with us.